Join our newest (but very experienced) instructor, Anna, to learn her favorite, go-to quick quilt piecing method. 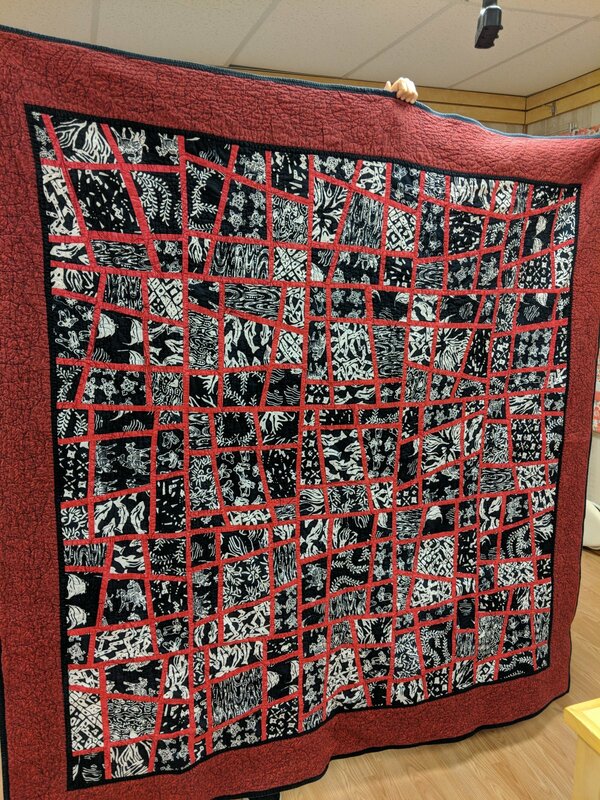 This quilt top will amaze you with its ease and amaze your friends with its complexity. Requirements: Sewing machine in good working order. Basic sewing supplies--including fabric for project, thread, rotary cutter with mat and ruler, pins, scissors, etc.